"Can You Feel the Music Out There?" 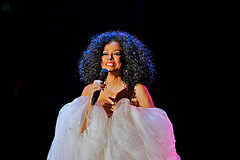 New 2011 "Diana Ross - NOW"
Tickets on sale Friday, July 29th at 10:00 A.M.
the Supremes at the Fairmont Hotel’s Venetian Room. 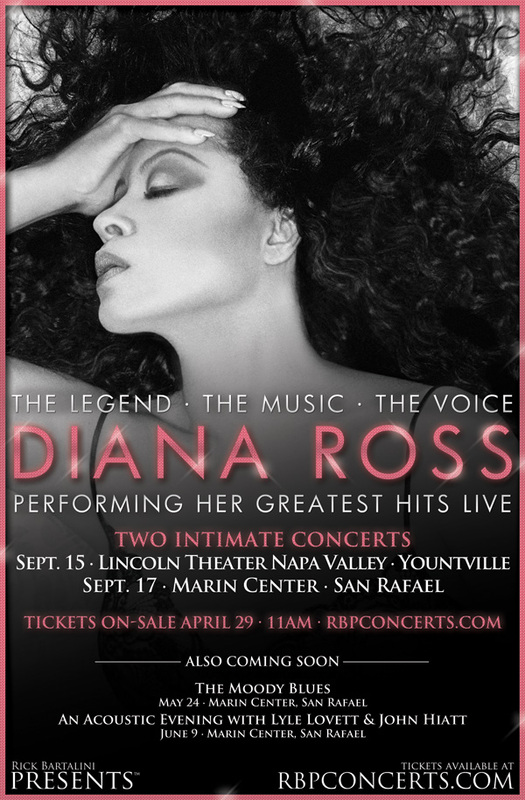 Tickets on sale April 29th at 11AM! 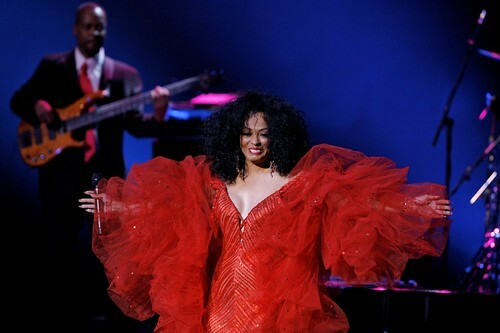 The one and only Diana Ross will perform her greatest hits in a multi-city spectacular live show. 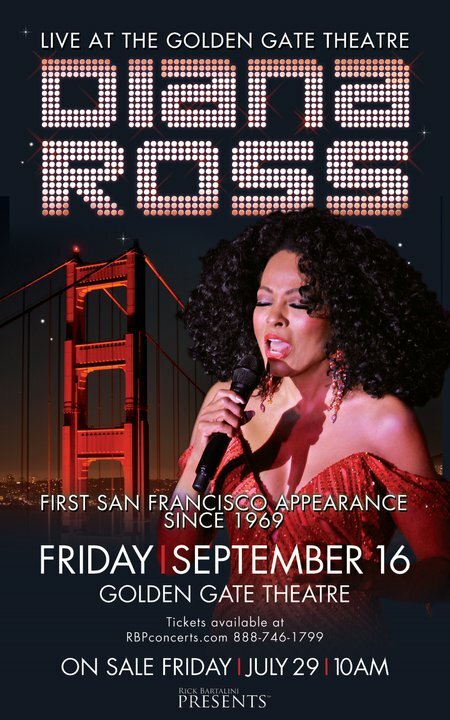 Ms. Ross will be pulling out all the stops with breathtaking costumes and stage designs, along with a live string and horn section. and has not stopped since. 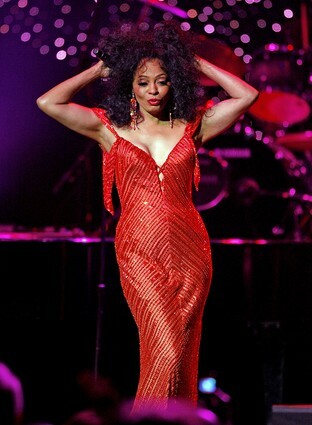 Diana Ross sings the soundtrack of our lives, a true music legend. 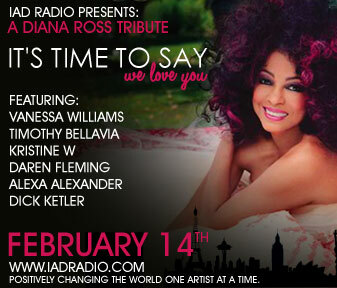 Friday, 2/25, for an interview and performance!!!! 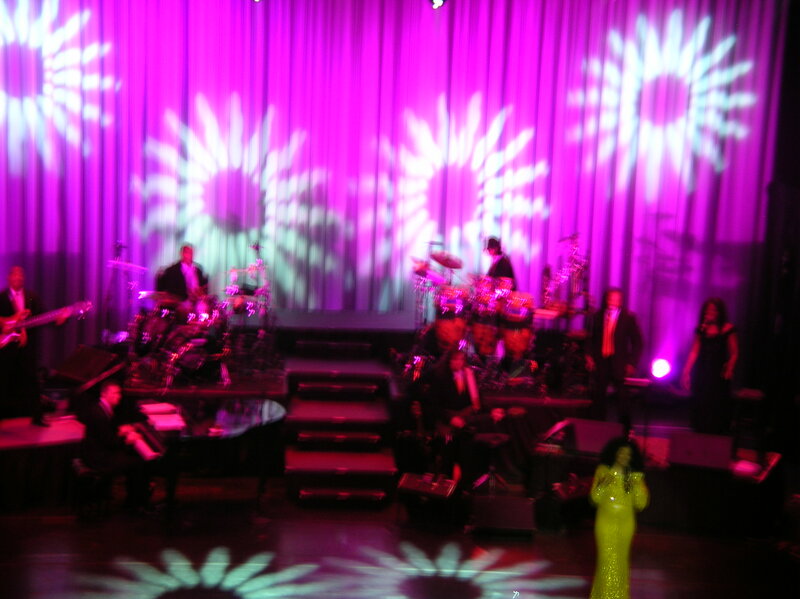 This was an AMAZING SHOW!!!! 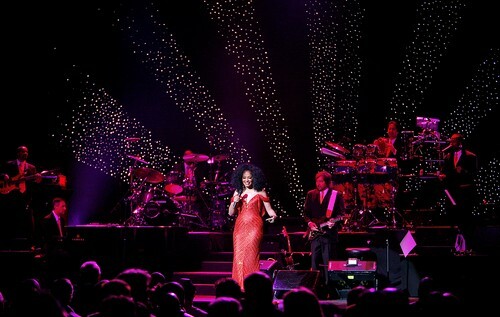 March 13, 2011 - Poughkeepsie, NY: "BARDAVON GALA 2011 - Bardavon Opera House"
In celebration of Miss Ross' birthday, BLACKVOICES put together a "Photo Gallery"
of her through the years. They have also included a commentary on each photo. 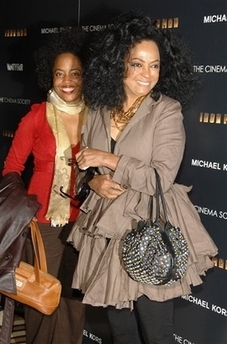 Miss Ross and her daughter, Rhonda, attended the Tribeca Film Festival to see a screening of "Iron Man" at the Tribeca Grand Hotel on Monday, April 28 in New York. 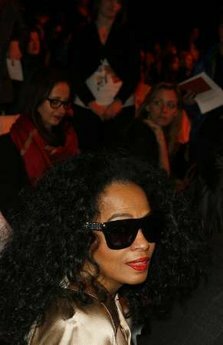 Fashion Show in New York City on February 15, 2009. 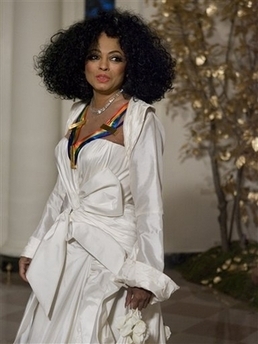 The models walked the runway to some of Miss Ross' famous hit songs! 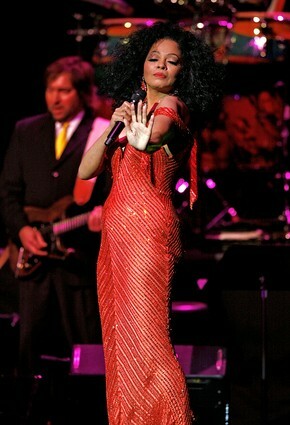 Visit www.radiocity.com for more info. 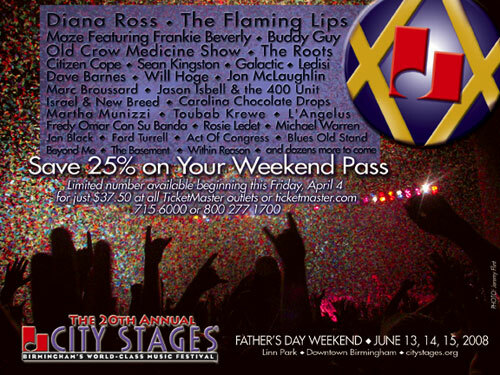 Visit www.citystages.org for more info. in Los Angeles, CA. 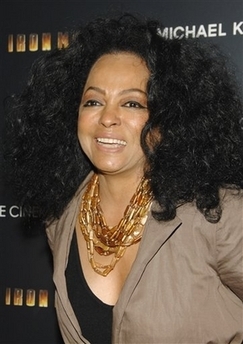 The Lakers won 119-82. 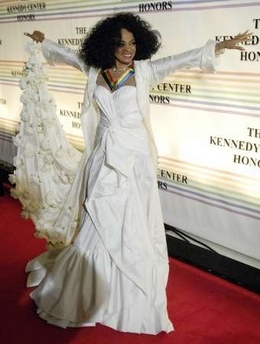 On December 2, 2007, Miss Ross was honored by the Kennedy Center in Washington DC!!!! 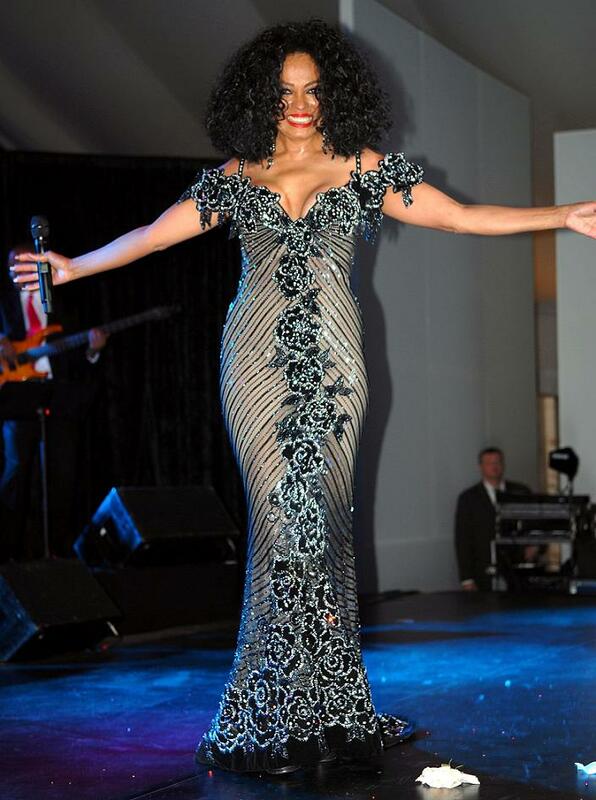 Congratulations Miss Ross on this wonderful honor!!!! 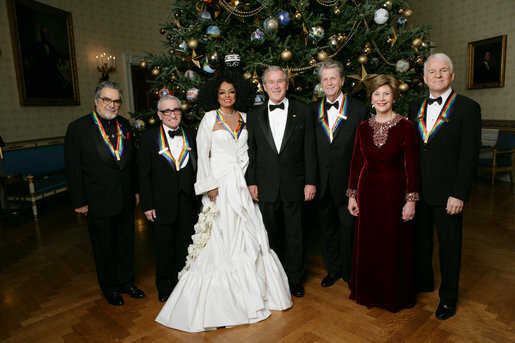 This program will air December 26, 2007 on CBS at 9 PM ET (USA). 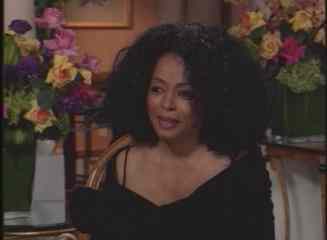 Click here to watch Miss Ross discussing this Honor on ET! 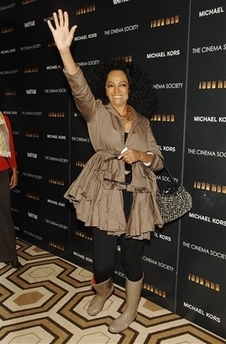 On November 28, Miss Ross appeared on Conversations with Michael Eisner. 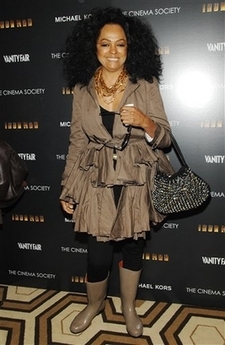 On October 27, 2007, Miss Ross attended the Tiffany & Co. 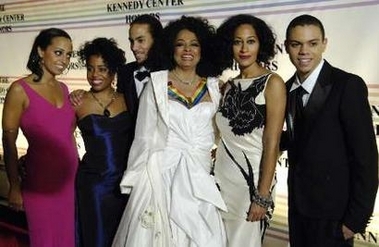 Launch of The 2008 Blue Book Collection at the Museum of Natural History in New York City. 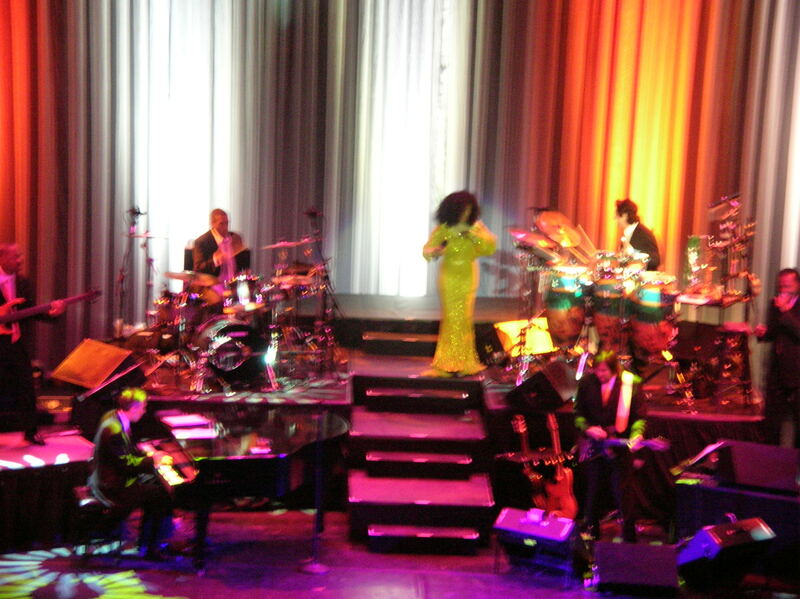 On August 28, 2007, Miss Ross was the surprise guest to celebrate the grand opening of the Venetian Macau casino in China. 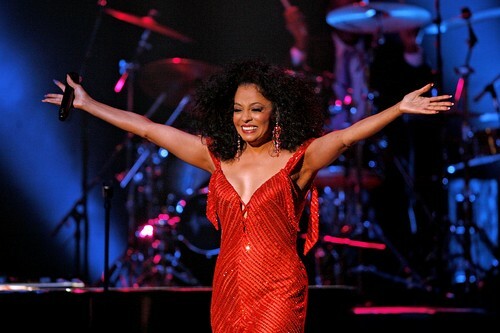 The BET J SPECIAL - DIANA ROSS (Lifetime Achievement Award) - aired on Wednesday, June 20 at 2:30 a.m. ET/PT. 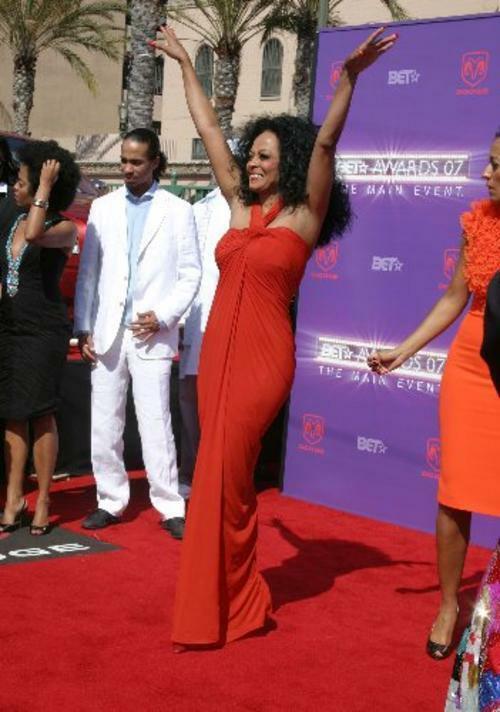 News: The BET Awards in music, television, film and sports took place on June 26. 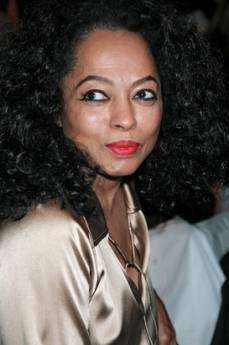 Miss Ross was the recipient of BET's 2007 Lifetime Achievement Award. 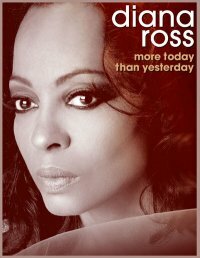 Congratulations Miss Ross!!!!!!!! 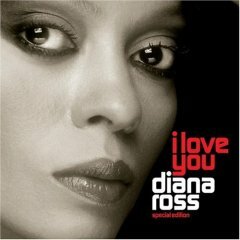 Miss Ross' New Studio Album, I Love You, was Released in the U.S. on January 16, 2007!!!! 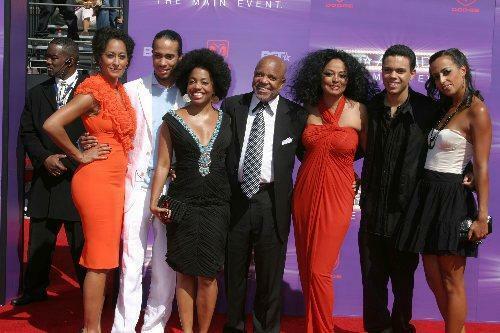 "Good Morning America," "Live with Regis and Kelly," "David Letterman," "The Martha Stewart Show," "Inside the Actor's Studio," "American Idol," and "Entertainment Tonight." 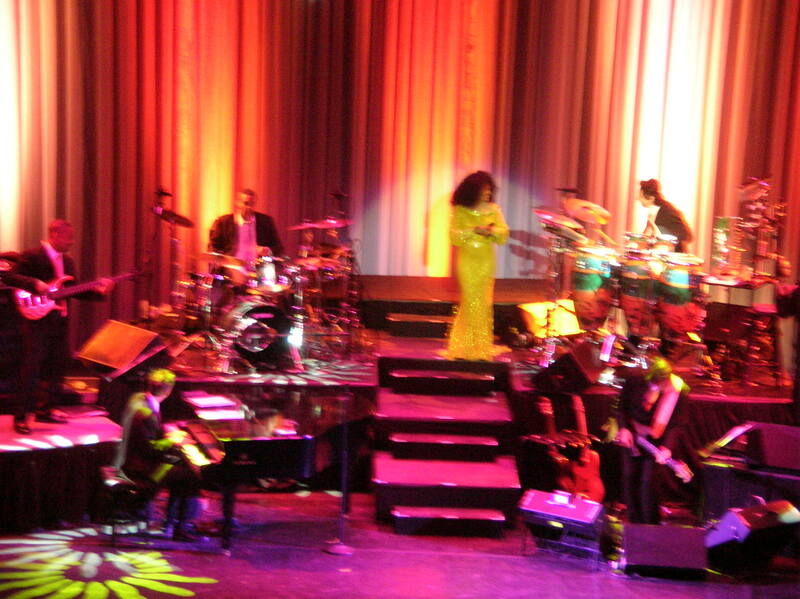 Reflections Of A Legend takes a look at Diana Ross' musical and acting career in full. 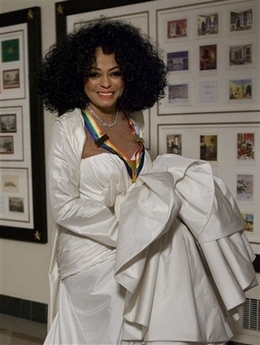 The book hosts entertaining, honest and informative reviews on all of Diana Ross albums (including all her albums with The Supremes), and her five feature films. 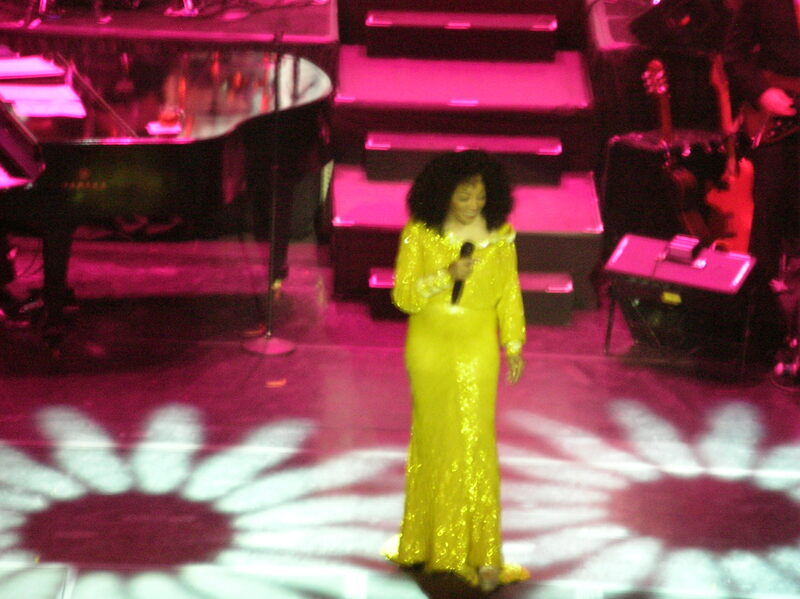 It traces her career way back to 1959 when Ross started out as the fourth member of The Primettes. 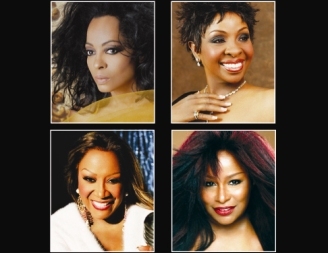 Each album review looks at each track in detail, and where possible, includes behind the scenes information, and the creative process behind each album. 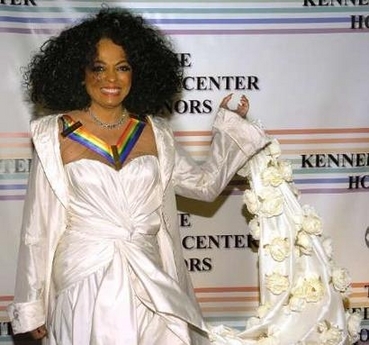 There are numerous quotes from Diana Ross herself, as well as artists, songwriters, and producers such as Marvin Gaye, Lamont Dozier, Michael Jackson, Nickolas Ashford, Valerie Simpson, and many more. 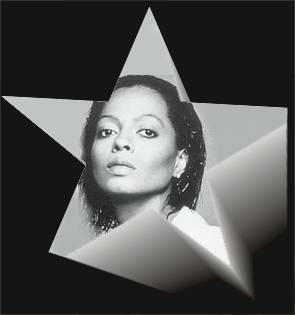 The book also contains reviews and information on her five films, including numerous quotes from Diana Ross herself, and the many people that have worked with her such as Billy Dee Williams, Sidney Lumet, Jay Weston and Brandy. 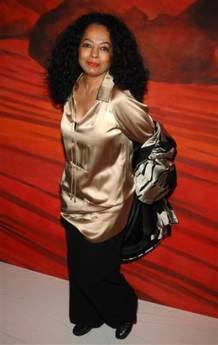 As well as personal critiques, it offers numerous background information. 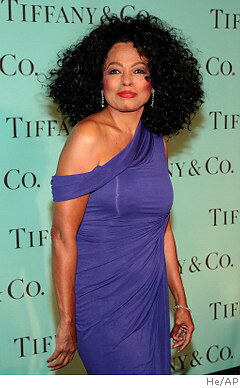 This is a positive career retrospective of Diana Ross' 40+ year career. 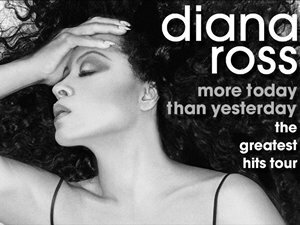 Seldom has any book put in such a comprehensive and critical assessment on her many albums, ranging from the recent I Love You, to Red Hot Rhythm And Blues, to Eaten Alive, to Surrender, to The Boss etc. This is the perfect book for the fan and the general music lover, providing a great source of entertaining reference. 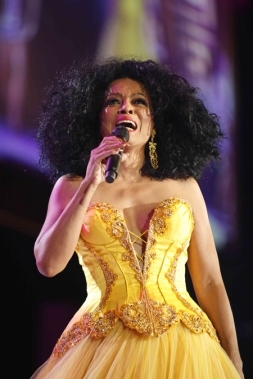 As well as her albums, and films, the book also takes an entertaining, fun look at Diana Ross the entertainer, reviewing her recent I Love You Tour. Note: Returning visitors should refresh page by pressing "F5" to see recent updates.